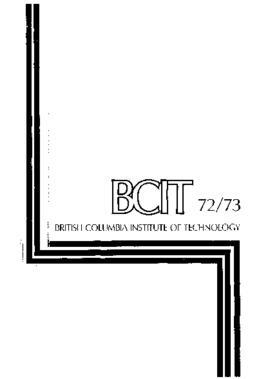 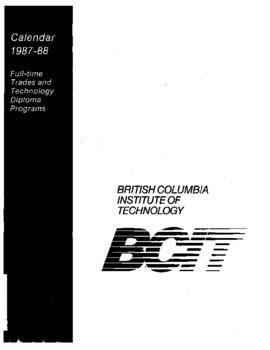 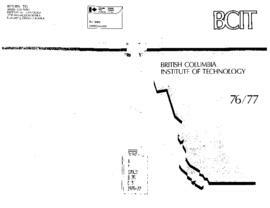 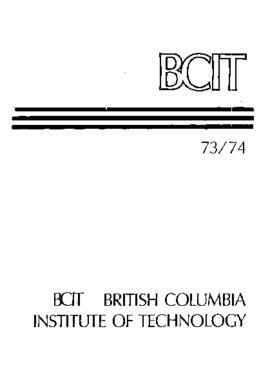 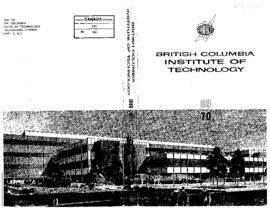 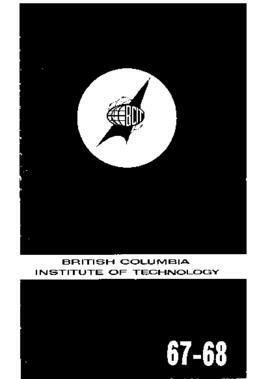 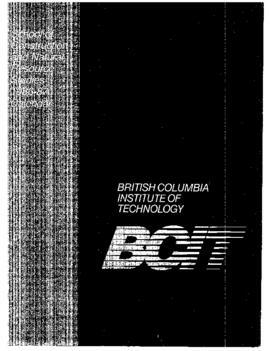 Subseries consists of BCIT full-time calendars between 1964 and 2007. 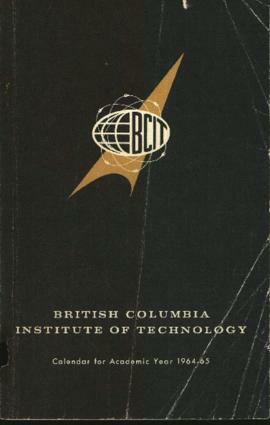 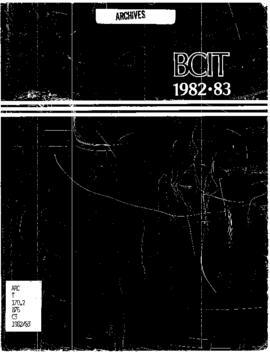 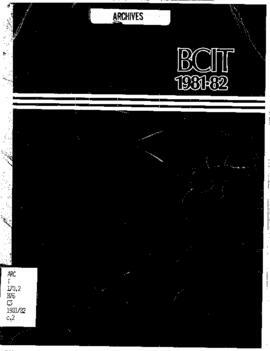 Between 1964 and 2004 this publication was called the BCIT Full-time Programs calendar. 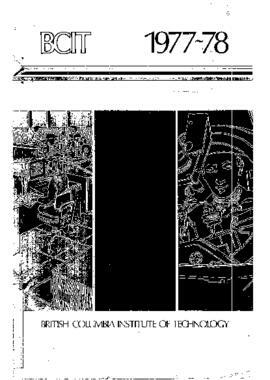 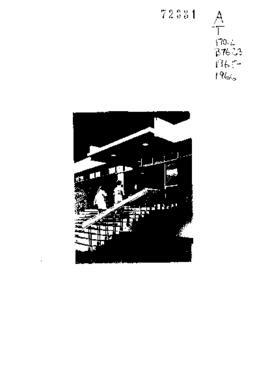 In the Fall of 2004 the format and name of this publication was changed to Path Finder. 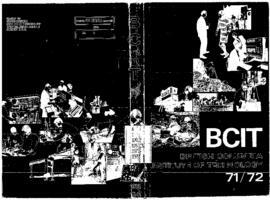 In 2007 the title was changed to Viewbook. 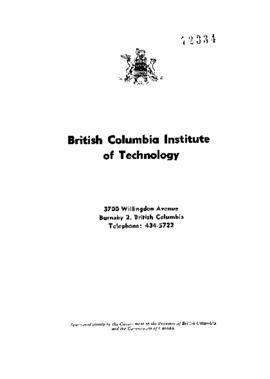 This publication provide prospective and current students with information on the services, locations, and programs offered as well as entrance requirements, fees and course prerequisites. 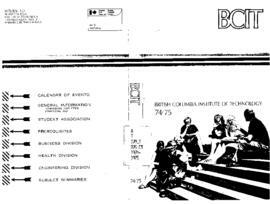 Full-time calendars (from 1965-66 to 2006-07) are available in digital PDF format. 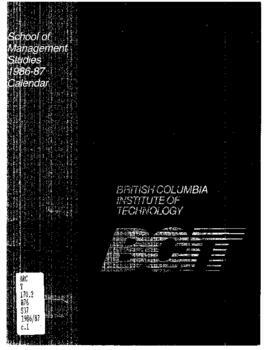 NOTE: The 1964-1965 digital full-time calendar is missing. 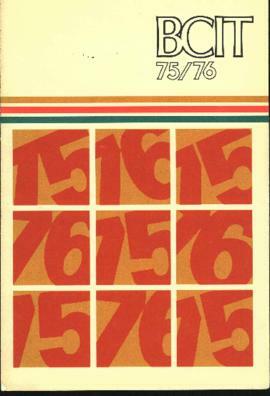 The 1965-1966 print full-time calendar is missing. 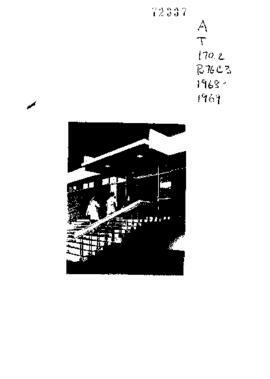 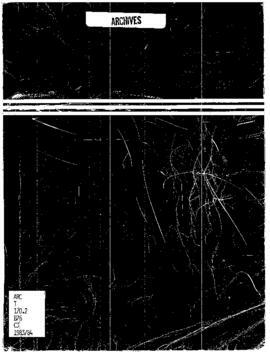 The 1975-1976 digital full-time calendar is missing. 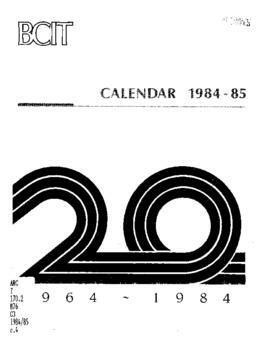 The 1979-1980 print and digital full-time calendar is missing. 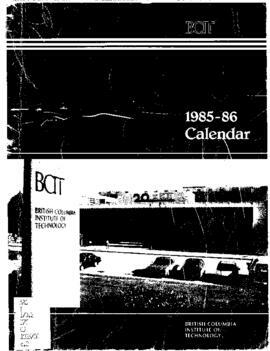 The 2000-2001 digital full-time calendar is missing. 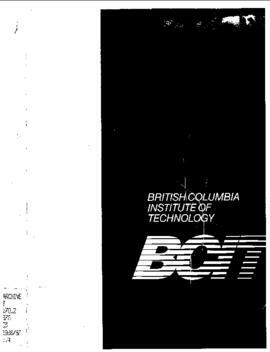 Alternative titles: Path Finder, Viewbook, Full-Time Program calendars/Full-Time calendars. 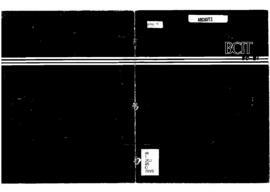 Item list available. 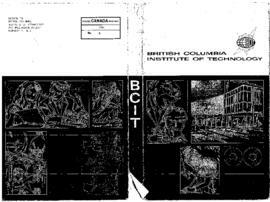 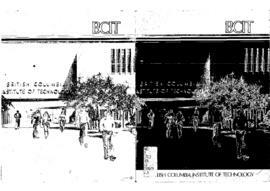 Please schedule an appointment with the BCIT Archivist for access to originals.